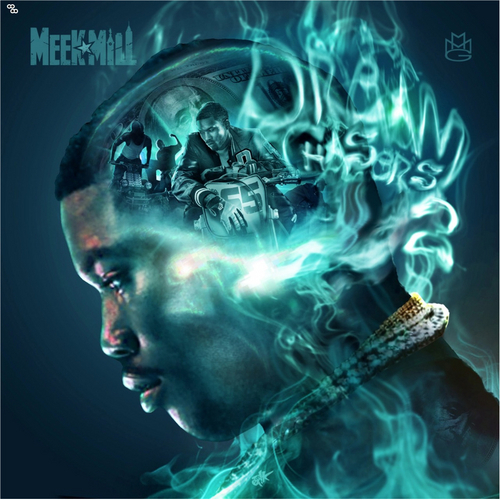 Home / Meek Mills / MixTape / MMG / Meek Mill - Dream Chasers 2 Intro! 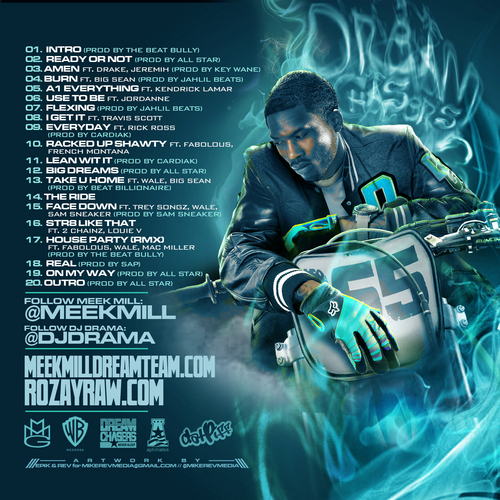 Meek Mill - Dream Chasers 2 Intro! The Untouchable Maybach Empire presents Meek Mill "Dream Chasers 2 Intro" music video directed by DRE Films / Maybach Films.